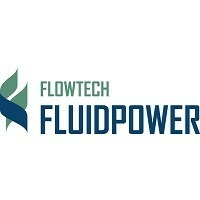 Flowtech Fluidpower distributes hydraulic and related fluid power products in the United Kingdom and Northern Europe. Their products include pneumatic, vacuum and industrial equipment, valves, fittings, hoses, clamps, adhesives, air tools and more. The company was founded in 1983 and is headquartered in Skelmersdale, UK.